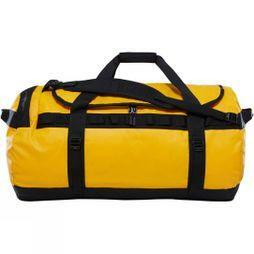 Browse our selection of handy duffel bags and carry your gear in one easy to carry bag. 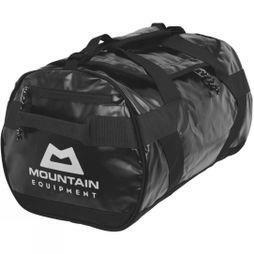 Whether you’re transporting sports clothing, looking for a spacious holdall bag for your outdoor kit or simply need a bag for travelling with all of your essentials, you’ll find everything you need within our range at Cotswold Outdoor. 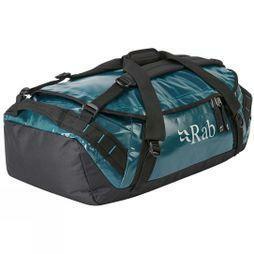 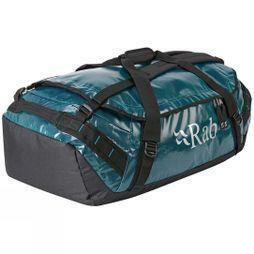 Discover duffel bags from brands like Rab. 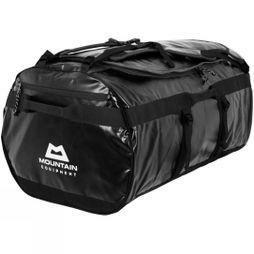 Mountain Equipment and Osprey for the latest in luggage technology with waterproof, lightweight fabrics that will keep your belongings dry and protected while on the move. 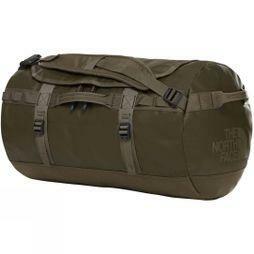 Our North Face duffel bags especially are designed with compression straps, multiple compartments and internal zipped pockets to keep everything safe, as well as providing extra comfort when carried. 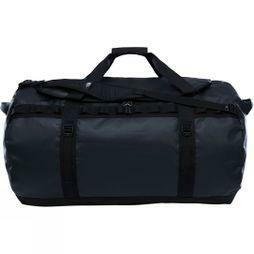 Choose from a range of colours, styles and sizes including small duffel bags for everyday use, or extra-large duffels for longer trips away, you’ll never have to worry about leaving anything behind ever again.